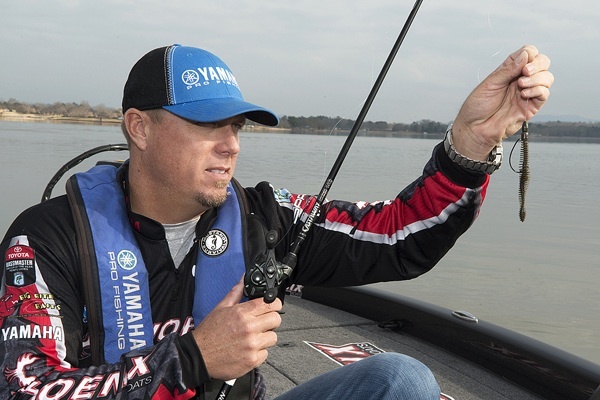 When Russ Lane gave up a promising baseball career to become a fulltime professional bass fisherman, he quickly realized he had to change his normal fishing strategies if he wanted to compete successfully against the best bass anglers in the world. 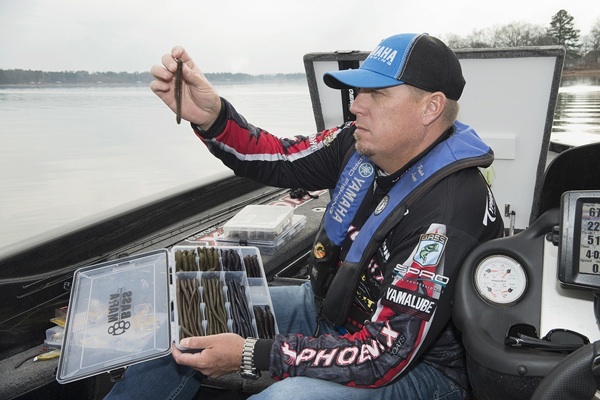 The Yamaha Pro’s initial decision—looking for alternative lures—turned out to be one of the most important he’s ever made. 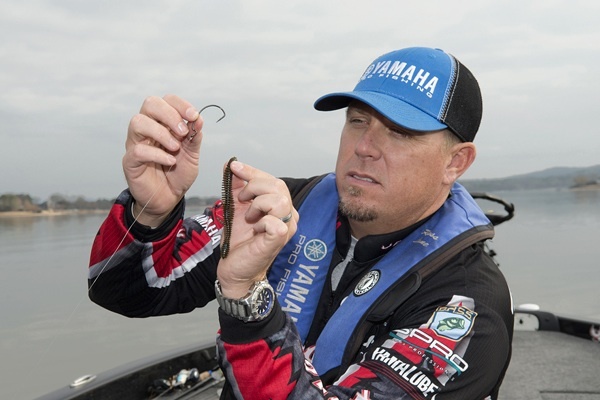 Lane also likes fishing the small worm because it catches all sizes of bass throughout the day. He’s caught numerous fish in the six pound range using his slow presentation, and he credits the worm with helping him qualify for the 2013 Bassmaster Classic.® He used his technique in all eight Elite Series qualifying tournaments, from Florida to Arkansas to Wisconsin, and ranked 28th in the B.A.S.S.® Angler of the Year standings.